Student groups are a great way to connect with people who share similar passions and interests – and best of all, they’re created and run by students. Whether you’re keen on photography or philosophy, computing or Croatia, with over 140 different groups to choose from, there’s something for everybody. 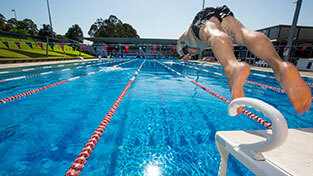 Macquarie’s sports facilities are some of the best in the country, offering a state-of-the-art health club, heated 50m outdoor and 25m indoor swimming pools, football and soccer fields, tennis, basketball and squash courts, a martial arts area, gymnastics hall, and several sporting programs. We’ve invested one billion dollars to create a unique learning environment with world-class facilities. You can stop by our new social learning space, MUSE (Macquarie University Spatial Experience), or peruse the 1.8 million print and electronic resources in our recently renovated library. 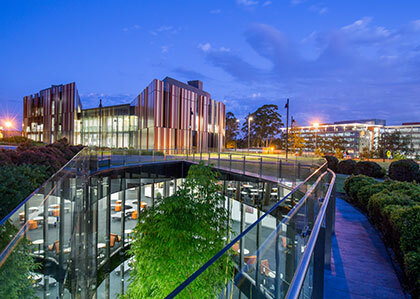 Our media and creative arts hub, Building Y3A, has also been renewed and expanded; students choosing Macquarie for their science degree will benefit from new state-of-the-art labs providing access to cutting-edge technologies and hands-on practical experience. 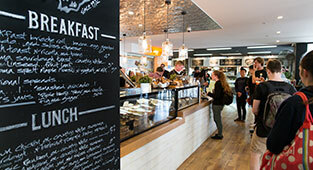 For the day-to-day necessities, we offer a bookshop, a convenience store, banking and postal services, a food court, several cafés and our own bar. 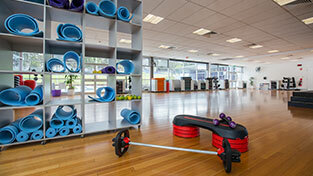 We’re also only a short walk from Macquarie Shopping Centre, one of Sydney’s largest shopping malls. Take advantage of our suite of health and wellbeing services including counselling, welfare, religious, medical, disability and advocacy. 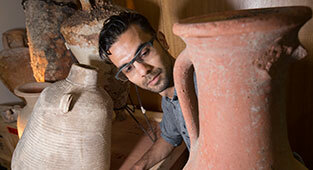 These services are free and accessible to all Macquarie students. You’ll always find something of interest at Macquarie, whether it’s our weekly farmers’ market, movie screenings, the Sculpture Park or temporary exhibits at our Art Gallery. We also host specialty lectures, theatre performances and cultural festivals. We know that not all students live within easy distance of Macquarie, which is why we offer an array of safe and supportive accommodation options to suit your needs. 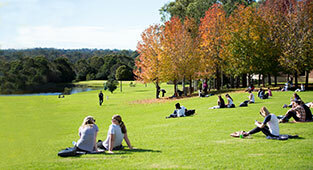 You may also be eligible for our accommodation scholarship. No matter your choice, our Accommodation Services team is dedicated to providing support during your transition to university.